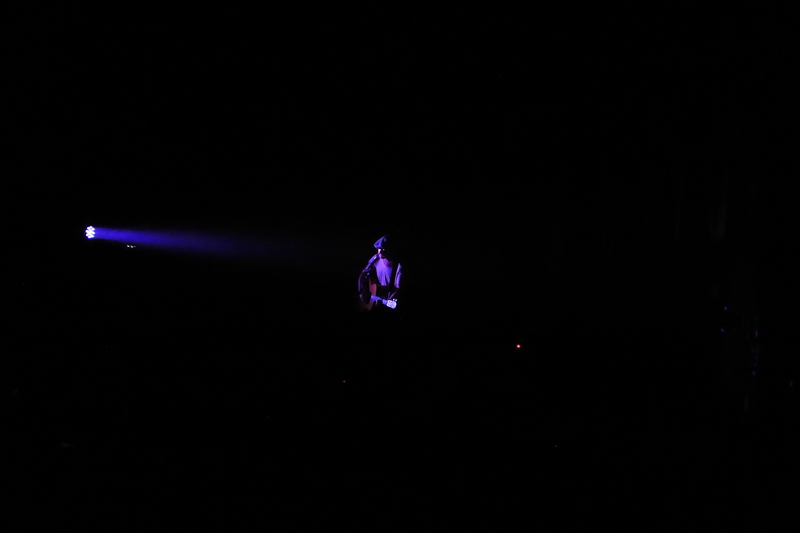 Foy Vance opened the NEEDTOBREATHE show softly with a simple acoustic set. 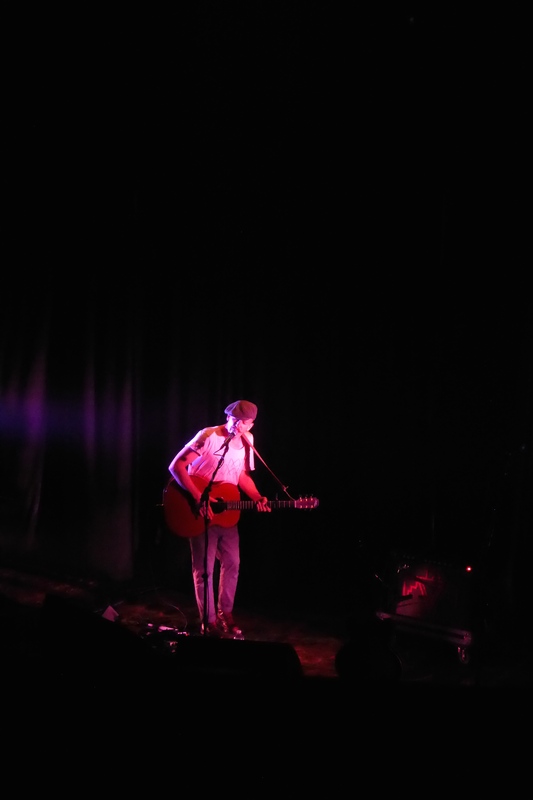 With a single spotlight he used only a piano and acoustic guitar. The new music from his latest album released in 2013, The Joy of Nothing, sounds lighthearted but every song is heartbreaking in its own way. Each song has its own story of ups and downs. 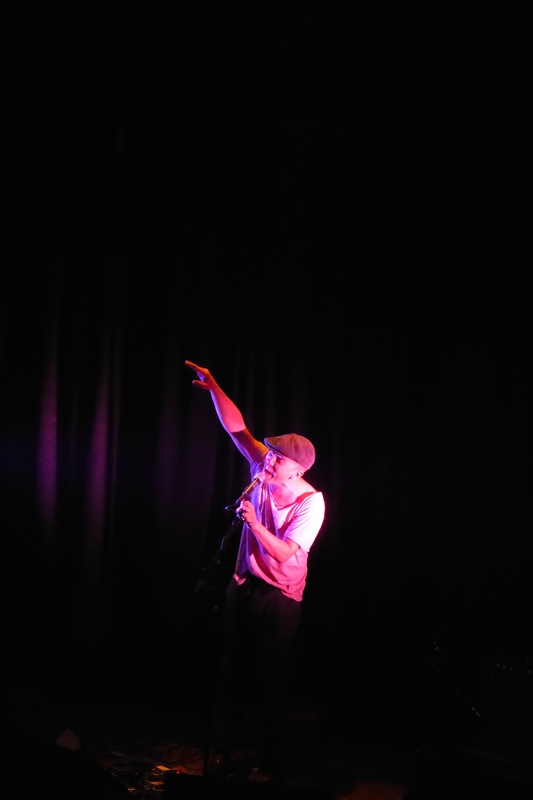 Foy Vance toured with Ed Sheeran in the UK and the US in 2012. “Guiding Light” completes his latest album which features Ed Sheeran. Vance closes most of his sets with this single. He gets the whole crowd to join in harmony creating an amazing atmosphere within the venue and simply walks off stage letting the audience complete the song. 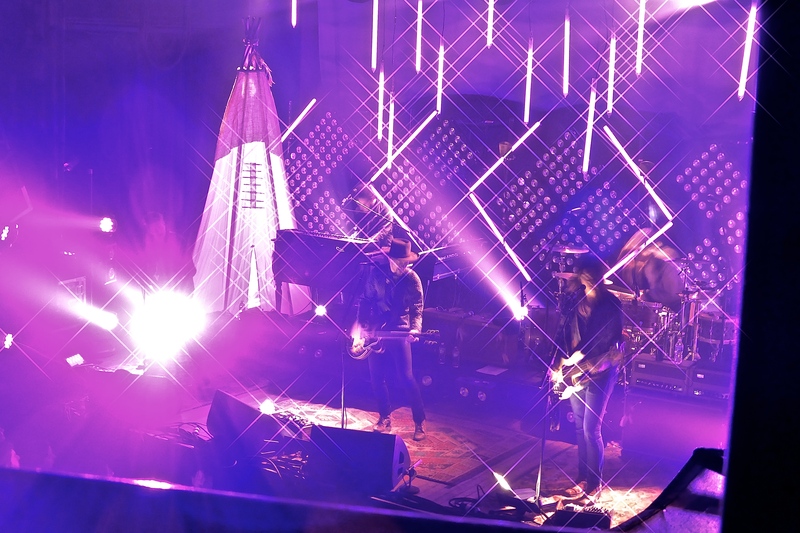 NEEDTOBREATHE, known for their Southern Rock sound have a particular set of listeners. Their 2009 album, The Outsiders, gained popularity among many Christians. At last night’s show, most of the audience consisted of middle aged couples that hooted and hollered when asked about church. The band’s setlist contained many new songs from their newest album Rivers in the Wasteland. It took them over a year to complete because they experienced some rough patches along the way. The band claims everything has been sorted out and that working on this album together was the best thing that happened to them. Bear leads the band with his brother Bo who both have great voices for live performing. Their songs brim with passion and emotion while their gritty voices top off the powerful lyrics. Their new album features a love song called “Brother” that Bo wrote for Bear. It was the best song of the night and got everyone singing along. On The Outsiders tour, behind the band sat a massive typewriter display spelling their name in circular lights. On their current tour, the back lighting is more elaborate. On either side of the stage sits a teepee lit from within. Even though some of the spotlights were poorly placed and shone directly into faces in the balcony, it was impressive nonetheless. 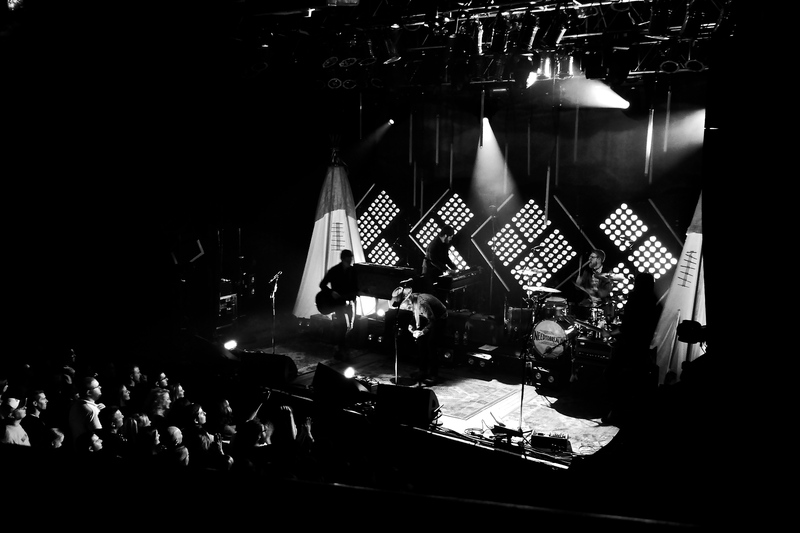 NEEDTOBREATHE is by far one of the best live bands to see perform and the new album features their best music to date. 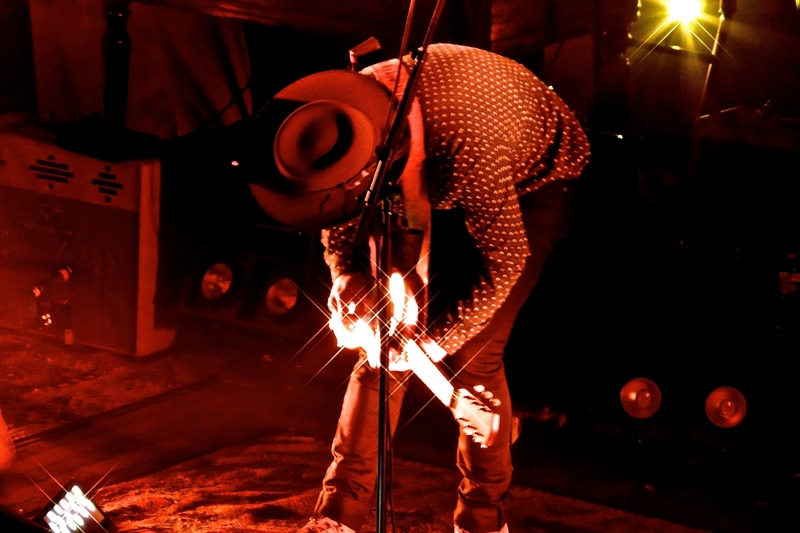 This entry was posted in Concert Reviews, Uncategorized and tagged band, bands, foy vance, House of Blues, House of Blues Cleveland, music, NEEDTOBREATHE, rock, Victoria. Bookmark the permalink.